Apple is releasing new models for the iPad pro. Although the release date is not official, Apple is telling everyone to stay tuned! 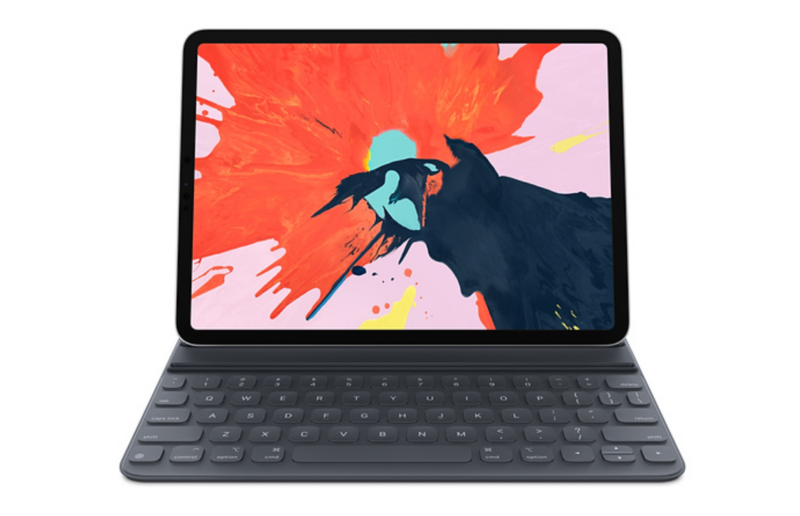 Apple has been very busy in 2018 due to their launch of a new education-focused iPad and new Macbook Pro that includes Touchbar models. Apple has plenty more products in store for the future, however, Apple users may have to wait for the production process to keep progressing in order to give us all the answers. 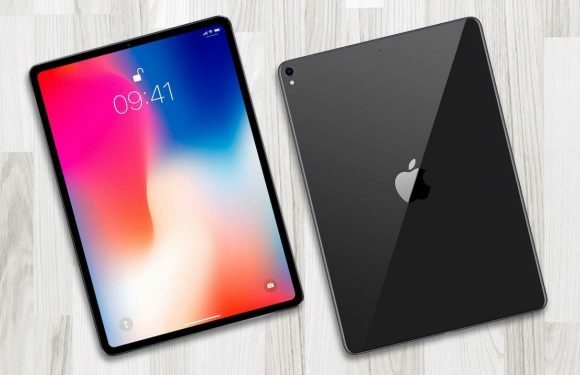 Adding onto the latest version of the iPhones coming out in the Fall, Apple will have variations including a pair of new iPad Pros that will launch with new features and upgrades. The iPad has had a very consistent look to it and that will continue to be the case. Apple will keep the 10.5-inch iPad Pro. 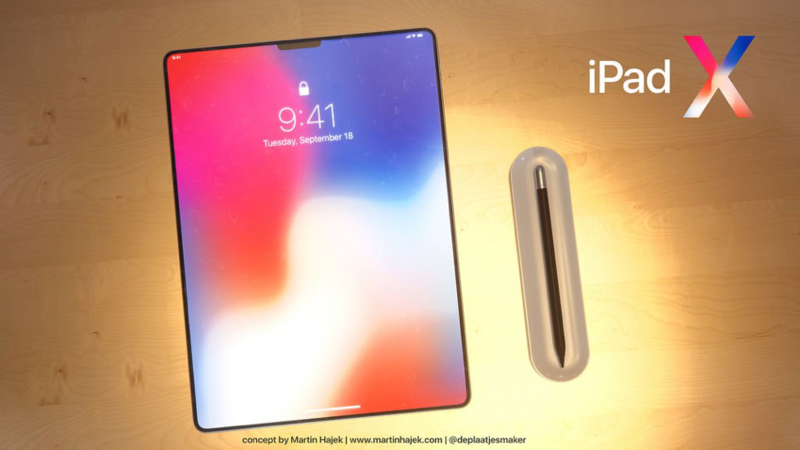 The company, however, expects to grant the iPad Pro an iPhone X-like look which will include some new aspects to its design. Apple also says that they will reduce bezel sizes on both the 10.5-inch and 12.9-inch iPad Pro variants. However, this will mean different things for the different variations of these models. 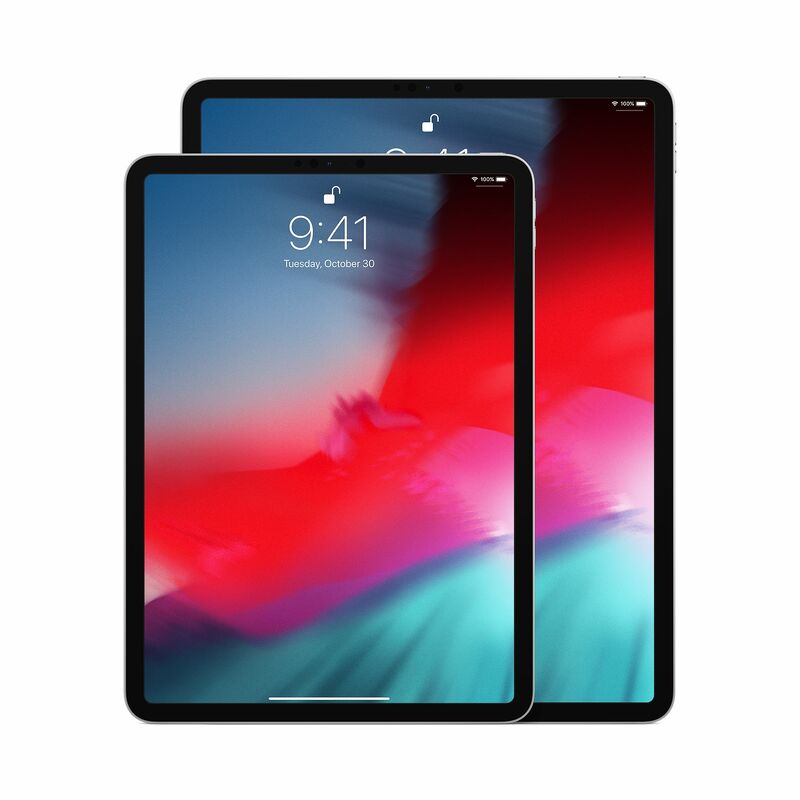 According to Ming Chi Kuo, Apple will still have the 10.5-inch iPad Pro and remain the same physical size, but include a screen that is extended in nature. This will mean that consumers will receive an added screen real estate in the same form factor. 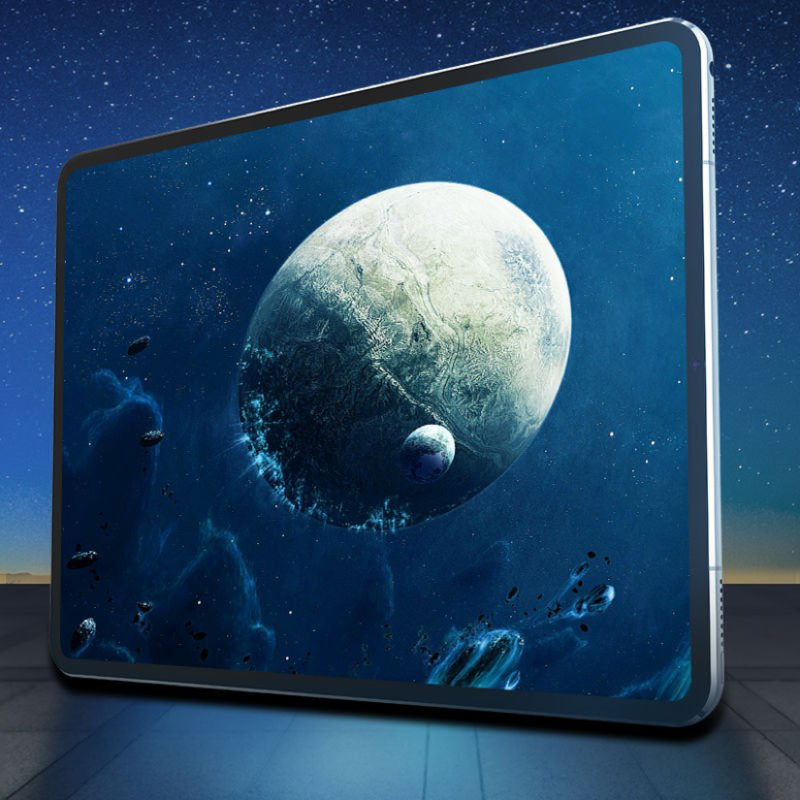 According to Kuo, this 10.5-inch model will eventually progress to becoming an 11-inch model due to the reduced bezel sizes. Moreover, Kuo says that the amount of bezel sizes will reduce in regards to the 12.9-inch iPad Pro but will not increase the display size. 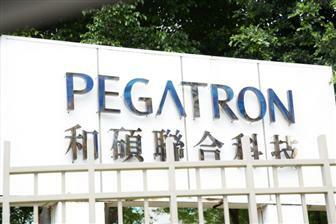 The 12.9-inch display will then remain the same way, however, the overall footprint of the device will decrease. This will make it not only more portable, but also very easy to manage. iPads have been a mind-blowing technological advance since its first release in 2010, 3 years after the first iPhone was sold. The first generation iPad had everyone asking the same question- is it a phone or a laptop? In many ways, it acts as both. You can shoot photos, send messages, and play on Apps like you can with an iPhone. You can read books, surf the web, and type like a laptop (accessories are available for purchase through Apple). Newer series of iPads are released each year with different sizes, models, and hard drives. As you plan ahead and consider getting the newest iPad, selling your old iPads can get you a head start. 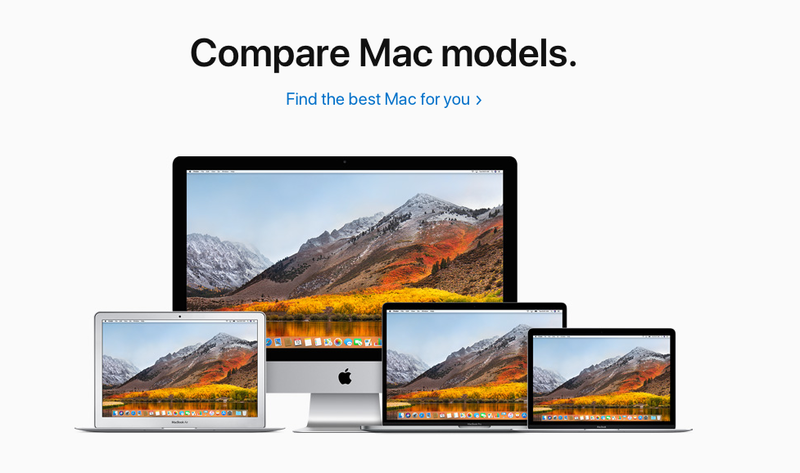 Whether you’re looking to upgrade your iPad or other Apple product, or maybe you are just looking for cash, Sell My Mac is a helpful tactic. SellMyMac iPad buying process is fast, efficient, and easy. You select your model, submit the available accessories and condition of your iPad, and receive a quote. If you agree, you can choose either PayPal or check form. You will receive your money the day of or after we receive your product. We offer competitor prices and guarantee buys. From poor quality to good quality, your iPad is worth something. Products that are newer and in better condition are worth more money, so sell your iPad with Sell My Mac before the next generation becomes available! The process is easy, just follow the quick steps and be ready to sell your product in only a minute of your time.